*This shop is part of a social shopper marketing insight campaign with Pollinate Media Group® and Scott Brand, but all my opinions are my own. #pmedia #Scottvalue http://my-disclosur.es/OBsstV. With kids in the house the last thing I want to use to clean up after them is a toxic cleaner. The more natural a product the better and the same goes for my cleaner. That’s why I have been making my own DIY all purpose cleaner using essential oils, water and vinegar. 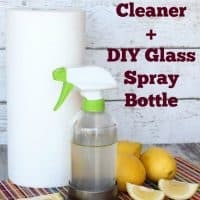 I even made my own glass spray bottle for the cleaner since you shouldn’t use plastic spray bottles when using essential oils in your cleaner recipe. It can degrade the plastic and leach chemicals into the cleaner which is exactly what you are trying to avoid by making your own cleaner. 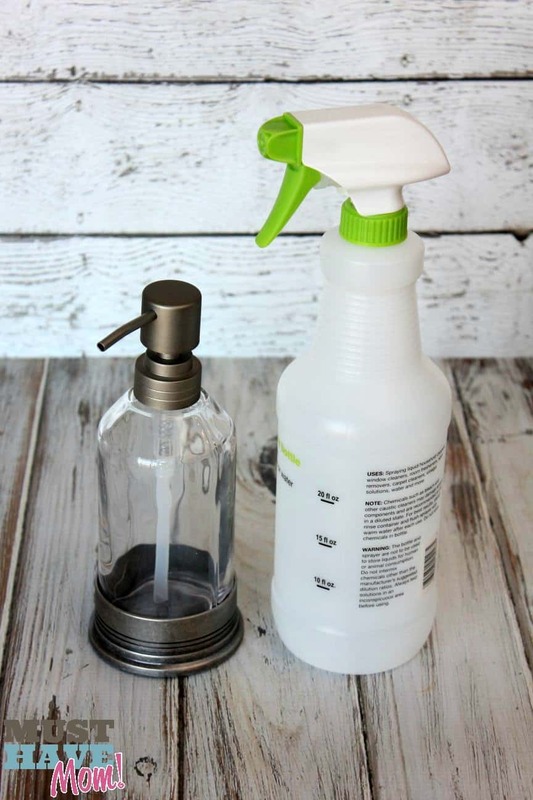 To make your own glass spray bottle all you need is a glass soap dispenser or any glass bottle of this type. Even an old glass vinegar bottle will work. You will also need a spray nozzle which I took off this plastic spray bottle. Measure the tube on the spray nozzle against the glass bottle making sure you don’t cut too much off. You will want it to reach all the way to the bottom. Snip it off at an angle. Then screw the nozzle onto the glass bottle. See how easy that was? No need to go out and buy glass spray bottles when you can make your own. With four kids under 6 years old in my house you can imagine how many messes we have! It’s never ending! I feel as though I am always cleaning up after somebody’s mess. I love using Scott towels with my all purpose cleaner to clean everything from counters after breakfast to mud on the floor when my kids forget to take their boots off. I just grab a towel and mop up the little messes with a squirt of cleaner. It makes it quick and easy to stay on top of the messes. 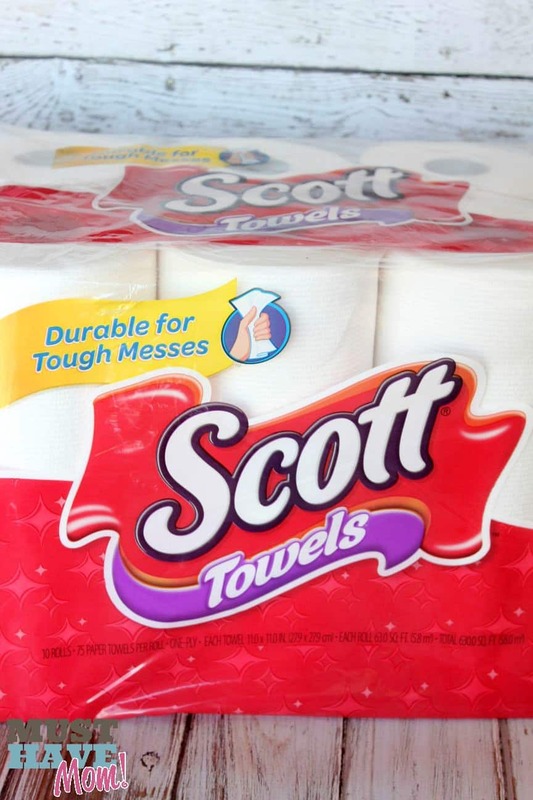 Check out Kmart’s Shop You Way Rewards for great coupon offers on Scott Tissue products this week!! You will want to also follow SCOTT on Facebook so you can stay up to date with all the latest coupons and deals! 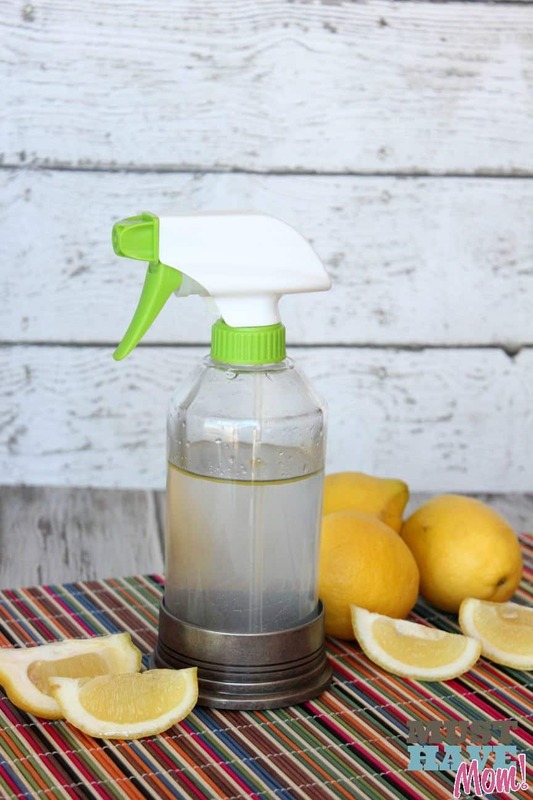 Mix water, white vinegar and lemon essential oil together in glass spray bottle. Use on counters, sinks, glass, etc. Do you make your own cleaning solutions? Did you know it was so easy? How To Clean Your House Faster & Keep It Clean! « Kool-Aid Flavored Popcorn Recipe + Watermelon Drink! This is great! I love being able to make cleaners at home- thank you! I make a lot of my own cleaning products. I love doing things the natural way. I spend a small fortune on cleaners, i need to start making my own. Thanks for this! Love this and your photos are fabulous!!!! Love DIY cleaners! I like the idea of the essential oils, so it smells good! Love natural cleaners! I really like the glass spray bottle idea. The main reason I like this is that it is safe to use and you can make it yourself. What a great idea! I love using my essential oils for cleaning. I will have to try this out! 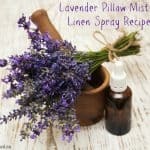 I love making my own cleaners, and I am sure this smells amazing! Love lemons! I love this and would love to make my own. Thanks for sharing! 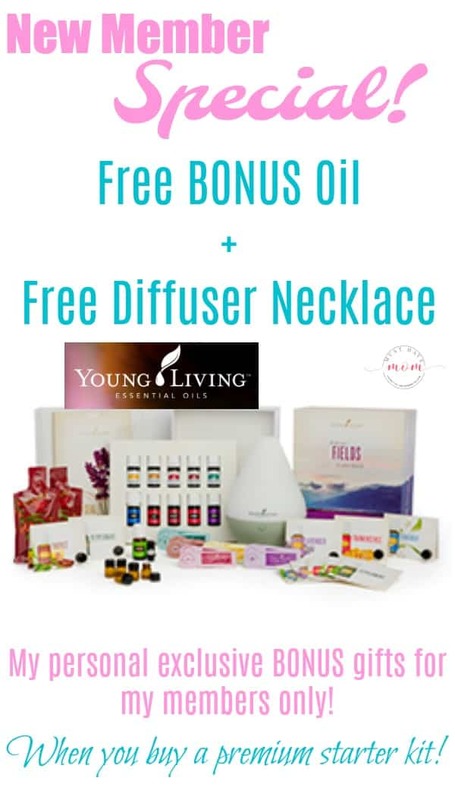 We LOVE Young Living too and I added Thieves to my cleaner and love the smell as well! Glad to have a non toxic house! Yes, Thieves would be a great addition too! 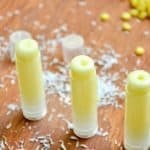 This DIY all purpose cleaner seems great! And I love the smell of lemons, so that would be nice! I have goto get my hands on some Essential Oils!!! I think I need to pick up some lemon essential oil! sounds like a really nice natural cleaner, I like that you used essential oils! I use essential oils regularly for freshening up our home. Great feeling to know you are using cleaners that are nontoxic and safe. I have heard of this recipe before and I’ve also heard people love it!! 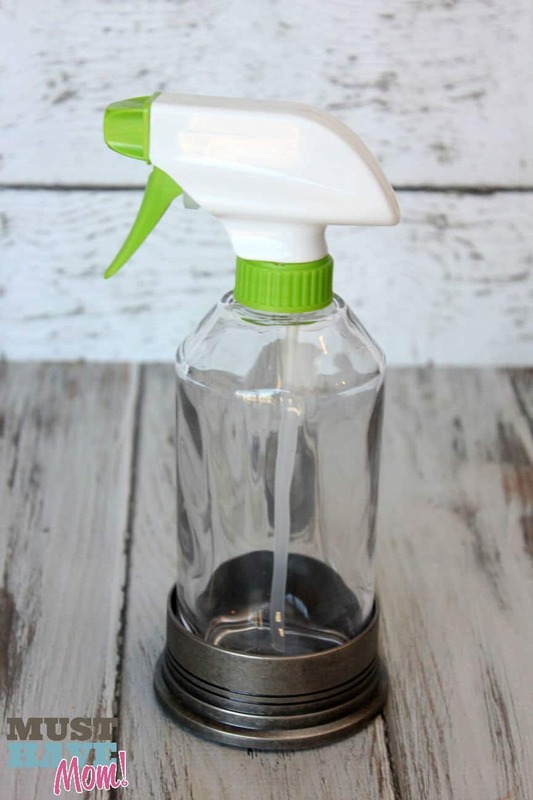 Oh this is perfect for re-purposing your mom’s bottles! I’m finding so many new uses for essential oils! I’m going to have to make this cleaner. 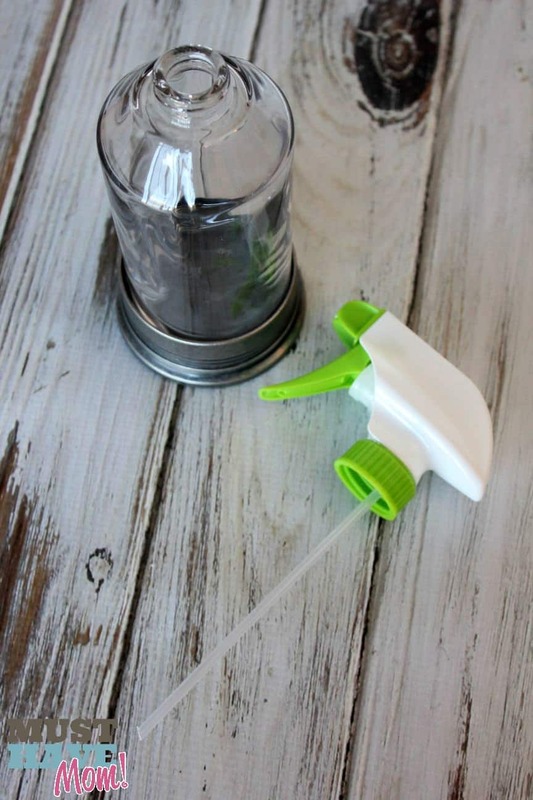 I am so excited to try this homemade glass cleaner! I think I am going to make some this week! This is a great idea I love the essential oil addition! Wow, that’s awesome! 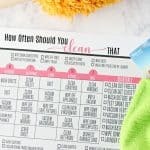 This will definitely come in handy for our spring cleaning plans! Looks like a handy sprayer! I love homemade cleaners recipes. Definitely saving this for later. I use essential oils to help clean too! Lemon is one of the best. Sometimes I also add in some Basil, citronella, and grapefruit essential oils if I need some disinfecting done. And it always smells so much better than regular cleaners too! Safer cleaner, better cleaner, and smells better too! Why wouldn’t you make your own cleaner? Yes, I love the fresh smell! I did not know that essential oils would degrade plastic, good to know! Great idea on making a glass spray bottle too. What a wonderful idea, I love this! I also love that bottle that you used, so pretty! I love using my essential oils for cleaning around the house. And what a cool way to make a bottle! 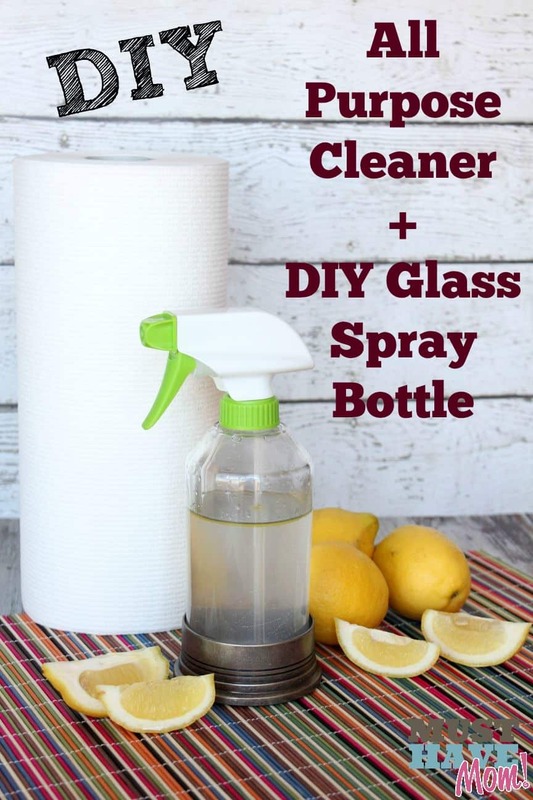 What a great idea, I bet you can save a ton of money making your own household cleaners! Not having to worry about unknown agents and chemicals in them is a big plus too! Are you a genius? Because I think you might be a genius! this is SOOO SMART!!! I keep hearing all about the essential oils. I need to pick up some. I’m really glad you mentioned that about not using essential oils with plastic. That’s so important to know. 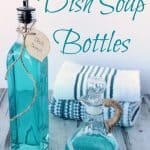 I love making DIY cleaning recipes! Is there a way to make your own essential oil? We have two lemon trees and are overloaded with lemons when they are in season. Also, I just got your book. It’s beautiful! 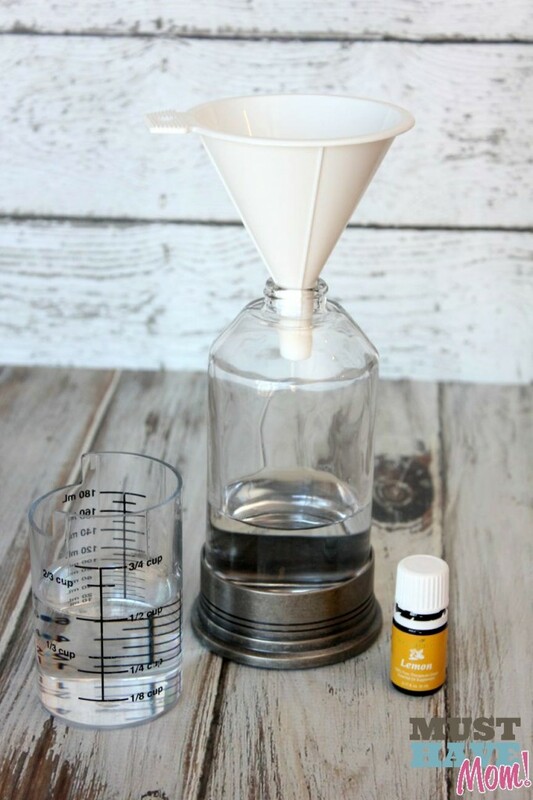 You absolutely can make your own essential oils. I’m a fan of the Make Your Own Essential Oils book from Amazon. Plus if you have a Kindle, it is currently free.